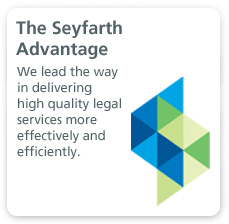 Seyfarth has long-standing and significant experience representing both domestic and foreign companies in the areas of U.S. laws governing international compliance, primarily the Foreign Corrupt Practices Act (FCPA). 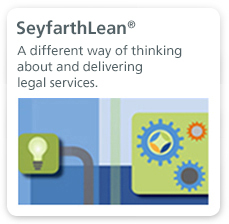 That experience covers the spectrum from counseling, to the preparation of procedures and the provision of training, to internal investigations and voluntary disclosures, to defending companies against alleged violations. 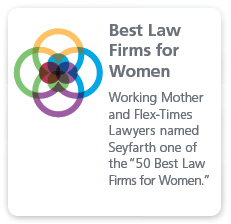 Staffed primarily with attorneys from our Washington, Boston and Los Angeles offices, the firm regularly represents companies in these areas. Representing a law firm accused of allowing its trust accounts to be used to make payments to foreign officials indicted in an FCPA matter.